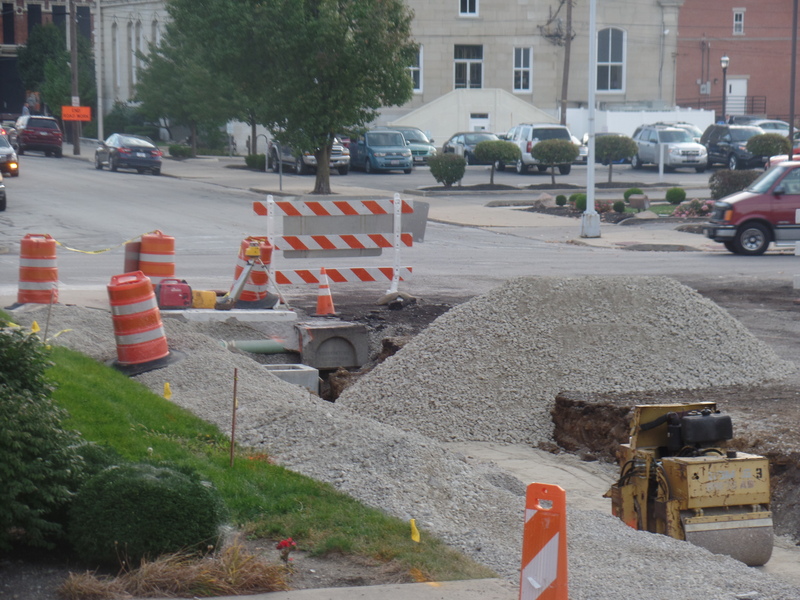 Progress continues on the City of Greenville, Sweitzer Street – West Fourth Street Reconstruction Project. The project is set to be completed by the end of May 2019. 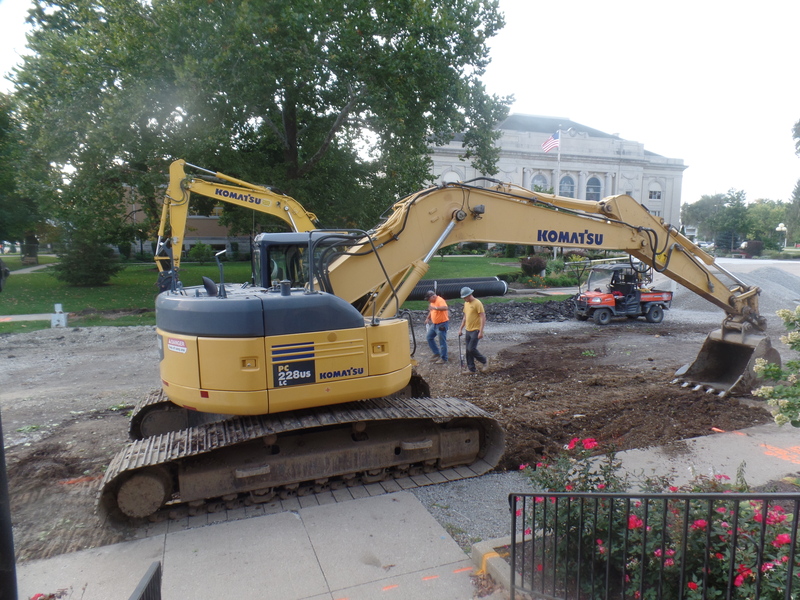 The project includes new storm drains, sidewalks, curbs, and street reconstruction.